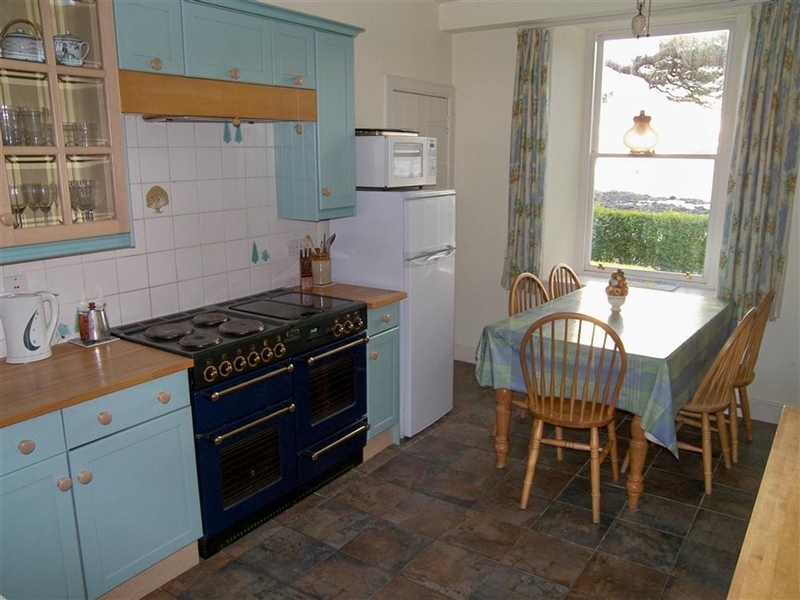 A detached house in excellent condition situated directly on the seafront in Rockcliffe. 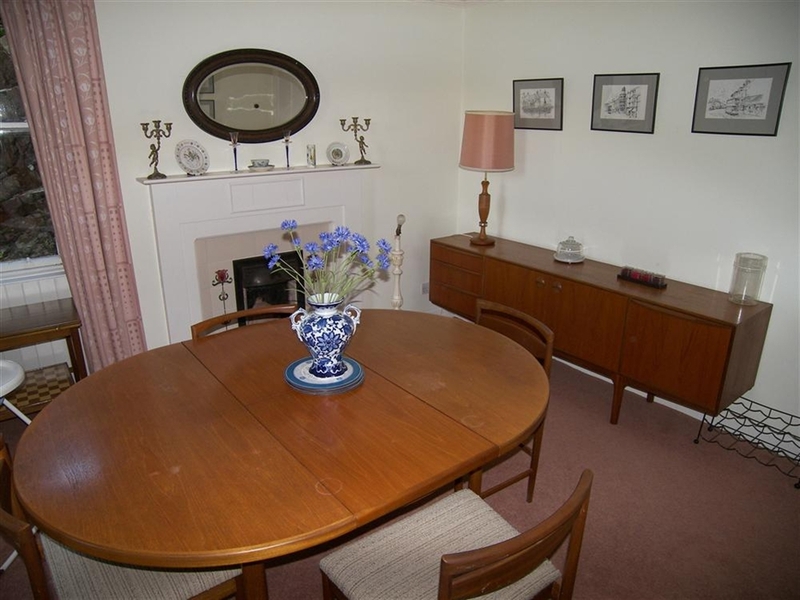 The house has a wonderful sun lounge (pictured) for all year round warmth and spectacular views of Rough and Heston Islands. 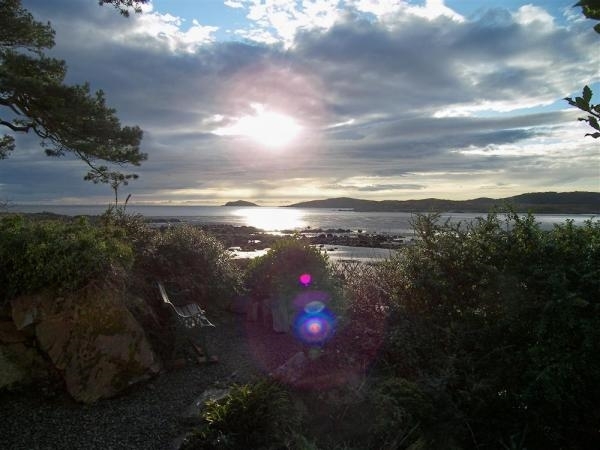 The property has an exciting large steep rock garden to the side and rear, with outdoor seating overlooking the bay, perfect for a sunny day. 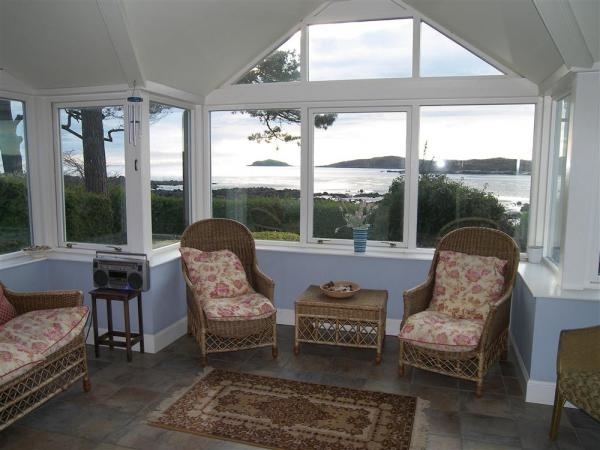 Rockcliffe itself is one of the most popular destinations for holidays in South West Scotland. 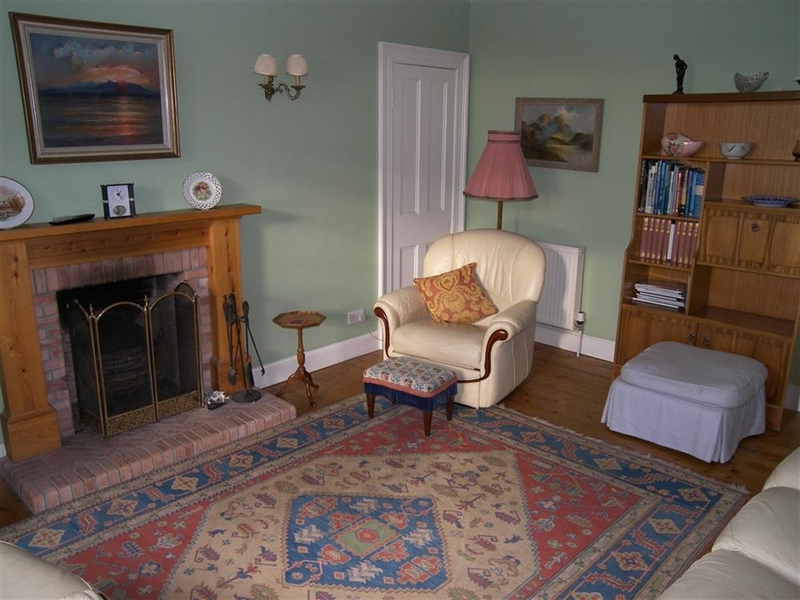 The close proximity of the safe sandy beach which is ideal for swimming and fishing, and the secluded garden to the front make this an ideal holiday base. 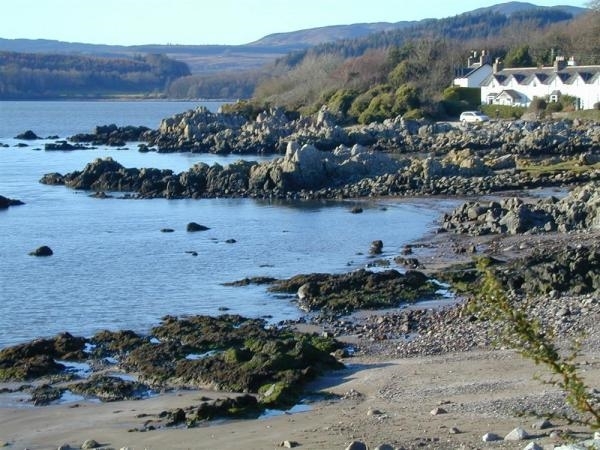 The nearby village of Kippford, the sailing centre for the South West of Scotland, has two pubs both serving food. 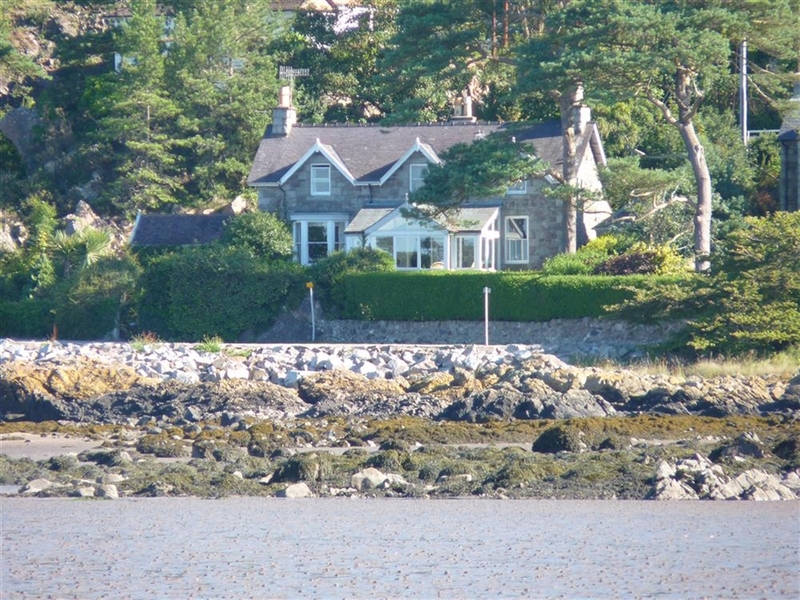 There is a delightful walk between Rockcliffe and Kippford along the Jubilee Path through land owned by the National Trust for Scotland. 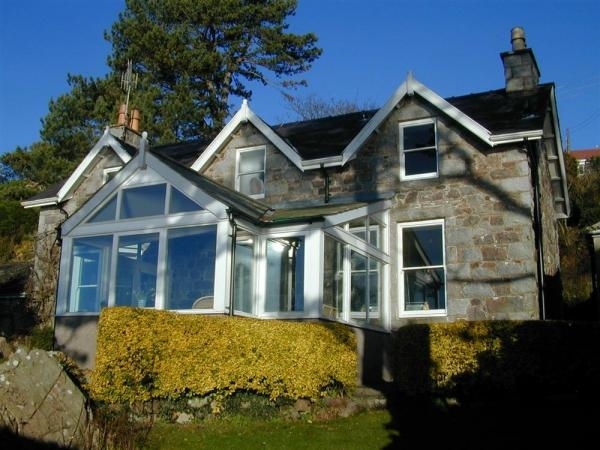 Golf courses abound in the area and the local stage of the 7Stanes Mountain Bike Network is within a fifteen minute drive of the house at Dalbeattie with others slightly further afield at Mabie & Ae Forests in Dumfries. 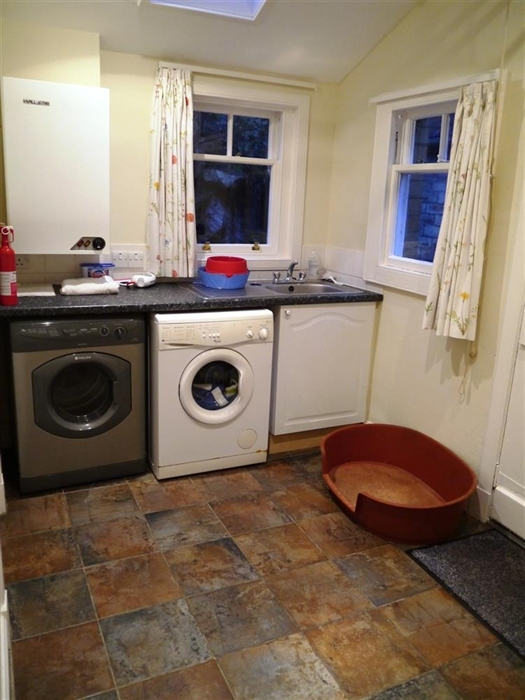 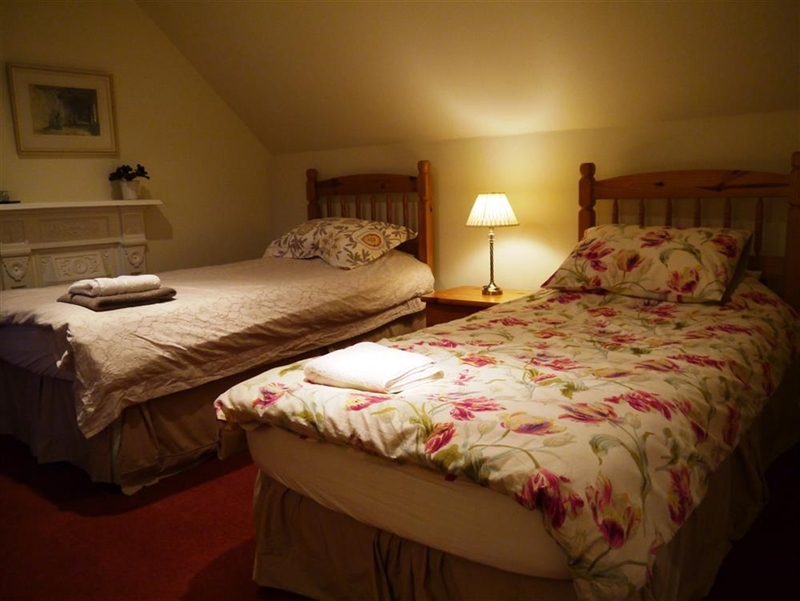 Accommodation for 6 on two floors: Sun room; Lounge; Dining room; Kitchen; Utility; 1 Double bedroom; 2 Twin bedrooms; 1 Bathroom; 1 Shower room.